First off, Happy New Year! We didn't forget, it's just been cray. We did however forget our blog anniversary. December 4... it's been two years y'all! Anyways I'm here to talk about blog design. So you've decided to start a blog. It's a new year and you have lots of new ideas. So you'll need a nice little design for your blog. Or maybe you've just decided to re-design your blog. Either way, you've come to the right place. 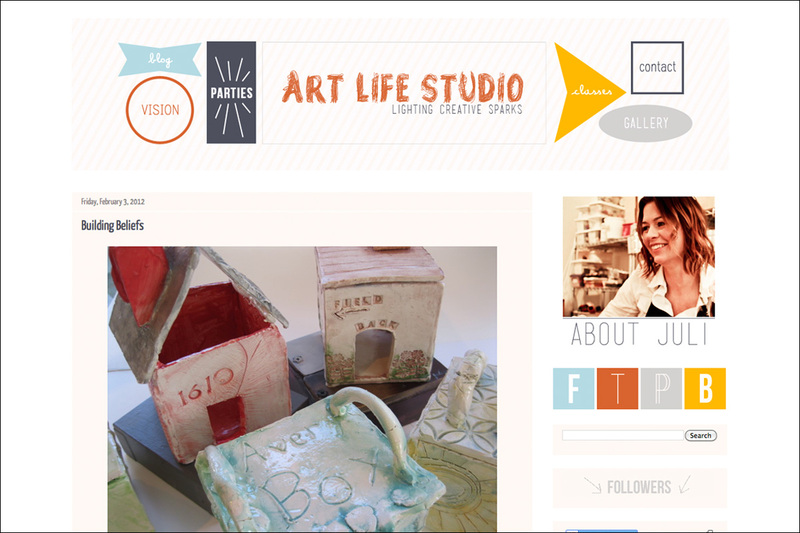 Maybe you knew already or maybe you didn't but, I design blogs. I actually design all sorts of things but blogs are what I mostly do right now. One day, Casey and I will be writing a post containing some blogger tips. Until then, you should know this: a well-designed blog is oh so very important. If we could only give you one piece of advice, that's what it would be. Have a well designed blog. From the beginning. 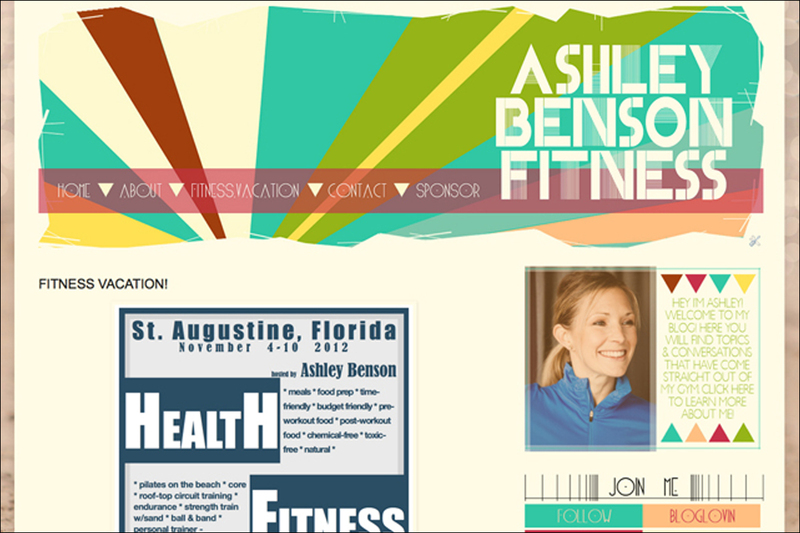 So if you are in the market for a graphic designer, you can check out my design page here. There you will find more information about pricing and packaging. 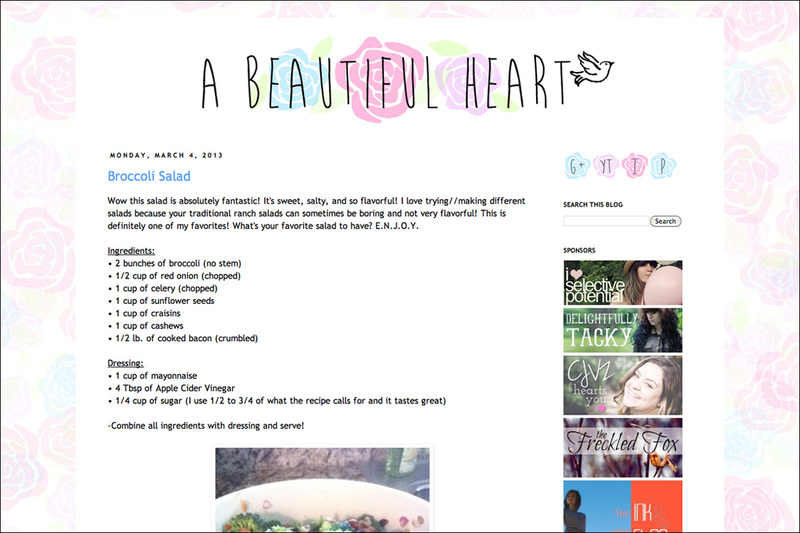 And I've included screenshots below of some of the blog designs I've done. 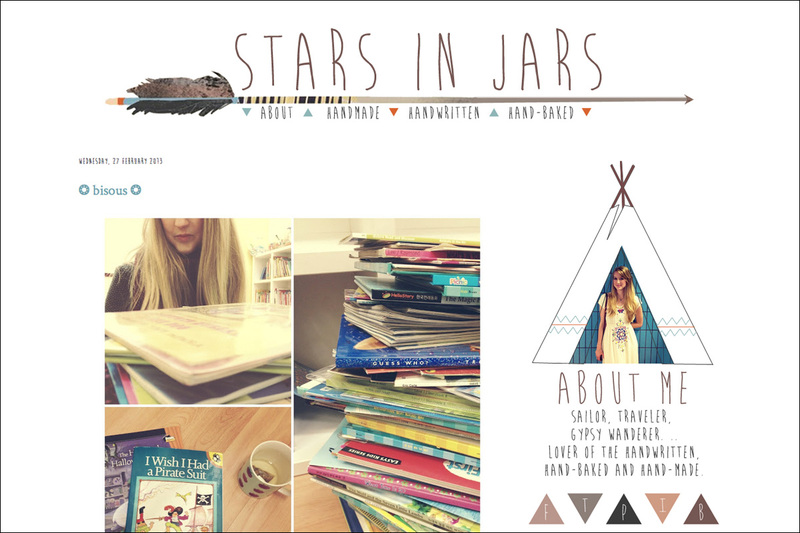 Wow your blog designs are lovely! I'd love for you to revamp my blog!! Looking forward to reading more about this! Your Blog designs are beautiful! i love you blog so much!! everything about it!! would you mind looking at mine?